Works on iPad, iPhone or any other touch screen surface. 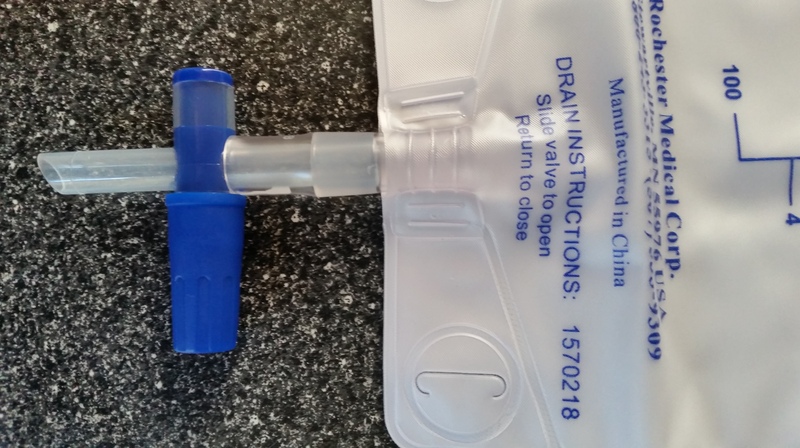 Ideal for anyone with limited hand function. Quickly and easily slips on and off your hand. Fits securely in place, no grip required. Also doubles as a typing wand. I have been testing this new Sprayable Sleep product. It does help me falling asleep on those rough nightS. Very simple to use: hold the Sprayable Sleep away from your neck around 6 inches and spray it on your neck two times, one on each side of your neck! For Me, I did fall asleep about 10 minutes or so after spraying the Sprayable Sleep. Sprayable Sleep helps you sleep fall asleep naturally and stay through the stress, pain, noise, or light that usually keeps you awake. It does it without harsh chemicals, addictive sleeping pills, or the alcohol that you may be using today. Sprayable Sleep puts you in control of your sleep. Whether you’re traveling and have jet lag or are working the night shift, Sprayable will help you get to sleep when you want so you’re refreshed and alert when you need it most. Melatonin is a wonderful sleep aid but the pill form has several flaws that we solve with Sprayable Sleep. Sprayable gives you the exact level of melatonin you need (often 30x less than you ingest with pills) and delivers it gradually over time – mimicking how your body naturally produces and uses melatonin. 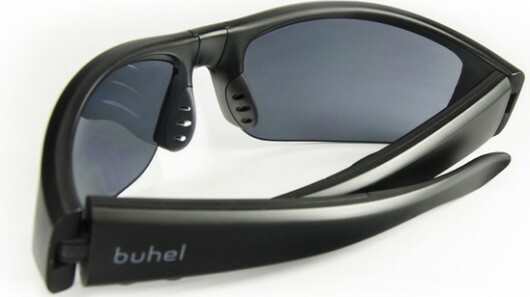 I am excited about this new Buhel SoundGlasses which let you take calls, hands- and earphone-free. 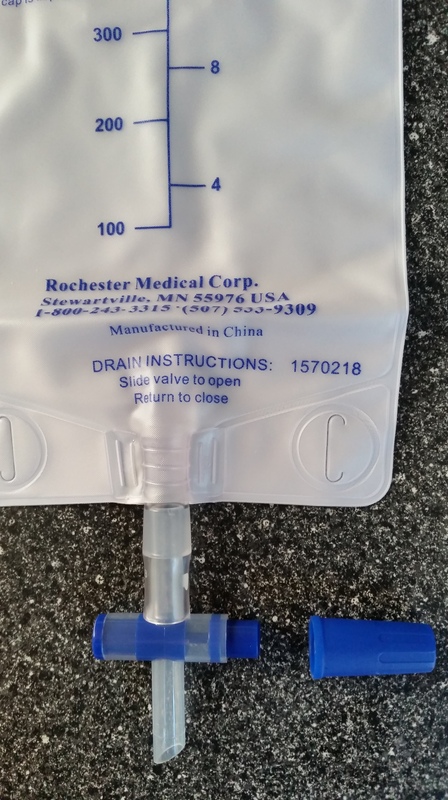 I have been using this Rochester – Urinary Drainage Leg Bags. The only problem with this is that while working out with my trainer or my bike, the drainage opens accidentally and create a big mess. JACO, AN ASSISTIVE ROBOT ARM FOR UPPER BODY DISABLED PERSONS IN POWER WHEELCHAIR. Every Day, I bike 10 miles/1 hour using my legs. And 40 minutes/2 miles using my arms. Together with the Moto hint, Moto X mobile phone is the only one that I highly recommend for quadriplegics because it has Touchless Control, the always-on voice recognition feature launched by saying, “Okay, Moto X.” or whatever you configure it. The Benefit of this feature is tremendous: you can make phone calls, text messages, get directions, take pictures, listen to music, etc. by using your voice! 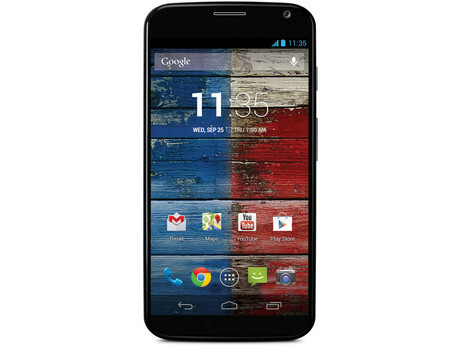 the Moto X’s superbly compact and comfortable design, Touchless voice controls, and long battery life make it a worthy Android phone. I had a Samsung galaxy GS5 running active listening app: it does work, 70% of the time, but it is still buggy and drains out the battery very quickly. The Only Drawback that I found is that I cannot control/configure the Moto X phone by using Team Viewer software. With Samsung galaxy GS5 mobile phone, I can use Team Viewer software to remotely control it. I have been using this little device: Moto Hint together with my cell phone Moto X second-generation Lollipop. I highly recommend this combination. It will allow you to accept phone calls and make phone calls, send and receive text messages, check the weather, get driving direction, and many useful information. It’s the most comfortable bluetooth headset. 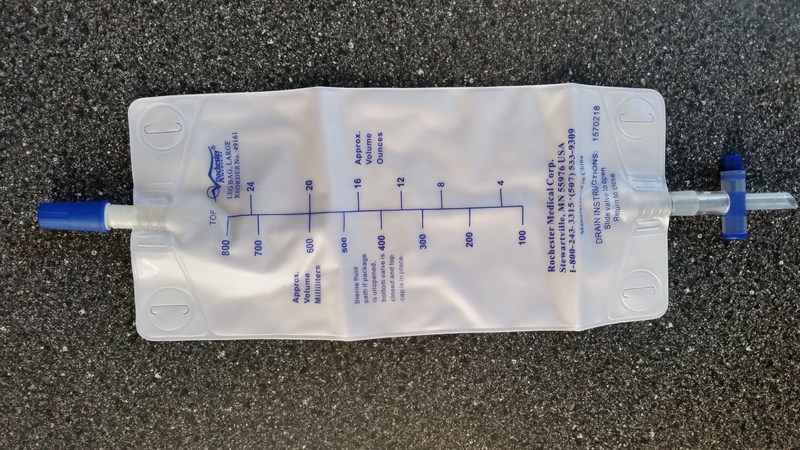 There Are A few drawbacks: it is expensive $149 and it only lasts three hours of talking and about 4 to 5 hours standby. The Volume level is dependable upon the battery level. Expensive. Poor sound quality through earpiece. Short battery life. Needs charging case to recharge. Positioning in ear can be finicky. Best features only work with one phone. The Moto Hint acts as an extension of your Moto X’s Voice and Assist features, letting you unlock and operate your phone from up to 150 feet away. But it’s just an extremely expensive Bluetooth headset. If I have a choice, I would buy two of them. You Can Get Them on eBay for around 100 to $120. The Hint essentially acts as a remote ear for those phones and is always listening for their user defined trigger phrase, which then tells the phone that the next thing you say will be a search or executable command. It can also push incoming calls, select notifications and other kinds of audio to your ear, even when your phone is in the next room. The final thing that I like about the Moto Hint is its nifty little carrying case/charger/battery pack that is another of those neat little ways that Motorola shows off how good it has become at design. When you plug in the case, you’re charging both the Hint in its cradle and an extra rechargeable battery in the case itself. With a fully charged case, which can be slipped on a key ring via the plastic loop that lights up when charging is happening, you can juice up your Hint at least two more times while on the go. Paired with my new 2014 Moto X, the Moto Hint works with Moto Voice, which reads your texts to you, tells you who’s calling, and lets you answer or ignore the call. Google Now is where Motorola extracts most of its touchless capabilities, such as sending texts, making calls, and setting reminders. Indeed, I could operate Google Now on with Moto X from about 50 feet away. You also get the ability to send messages to WhatsApp, post status updates to Facebook, and play music playlists from YouTube. However, the compatibility with third-party apps isn’t very useful. For example, there’s very little reason to use the Hint for music through YouTube, as the sound quality coming out of the Hint’s earpiece is sub-standard.